The people, businesses and places we love. Walking through the door at Sojourns is like walking into an international bazaar where you can almost feel the presence of the hundreds of artisans who handcrafted every single item in the store. 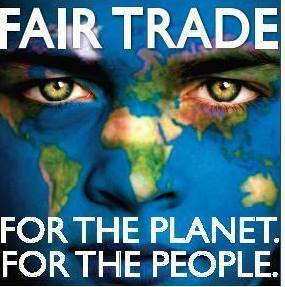 "Fair trade" means no child labor, no slave labor, no exploitative practices. The artisans are paid a wage that enables them to provide food, shelter and care for themselves and their families. ​Melissa Kendrick is always ready with stories of her journeys and the real, measurable difference she's seen in the lives of the artisans whose goods stock the shelves. She has a little bit of everything from dozens of countries around the globe: food items, jewelry, clothing, shoes, pet accessories, musical instruments, dinnerware, sculptures, paintings, tapestries, incense, greeting cards, toys ... the list goes on and on! You just have to see it for yourself. Blue Lotus Mehndi has been so fortunate to partner with Sojourns for the past several years, especially at the annual Birmingham International Street Festival, which Sojourns helped launch. Check them out! Darcy is the supreme goddess of henna in North America, in my humble opinion. From her inspiring travels to her breathtaking henna work to her superior quality henna powder and other goods, Henna Lounge is one of the first places I point people who are interested in the art of mehndi. Don't miss her Instagram feed. My very first introduction to Indian food happened at Taj India in ... oh ... 2005? And I've been hooked ever since. Owned by some of the finest people you will ever meet, this Birmingham institution has become a wonderful friend to Blue Lotus Mehndi over the years. I've been honored to provide henna services at their Diwali and Holi feasts several times. If you want a delicious taste of India, don't hesitate to visit Taj. 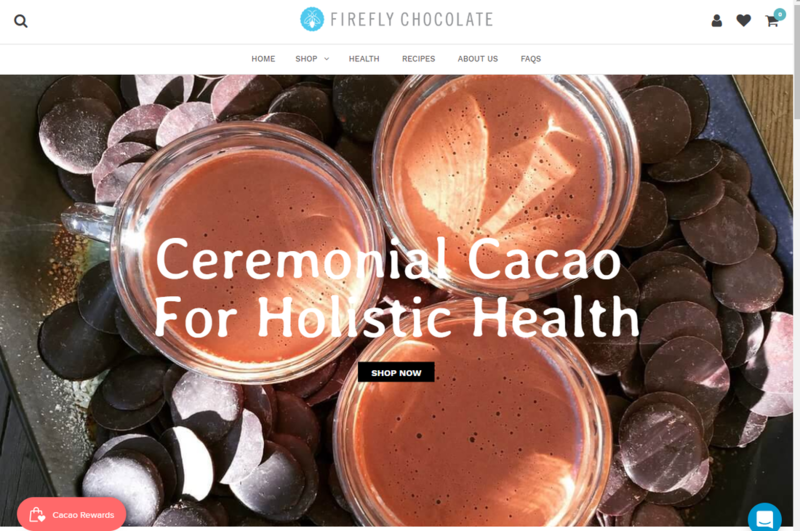 If you're curious about the recent trend in ceremonial-grade cacao (raw chocolate), I would recommend Firefly Chocolate as a great place to start. Delicious single-origin chocolates as well as chocolate blended with medicinal herbals. A gem in the heart of Five Points South! A tasty pub menu, great selection of beers and some of the best entertainment in town, including regular appearances by the legendary Jasper Coal and one of my local faves, Margeaux and the Cats Meow. THE place to be on St. Patrick's Day! My girls! I've known (and danced with!) many of these ladies for more than a decade. A fusion bellydance company with sister studios in Tampa and Auburn, Ala., they are fierce, they are beautiful and they are talented. And take a careful look around this website – you'll see them modeling my body art. Photo courtesy Mad Hatter Dance Company. If there were an Amazon for the spiritual seeker, it would be Sage Goddess. I first found her as a humble Etsy store several years ago, and I loved her style and approach to products. Now, she offers an unbelievable range of metaphysical supplies as well as free and paid classes and online gatherings. Still has that Etsy presence, too! One of my personal advisors – a delightful human being! Offers astrological services, oracle card readings and personal coaching. Intuitive, perceptive and big-hearted. Love her! ​He keeps me laughing and entertained when the world gets too grim. Click here to read my story about attending a live taping in New York City.